Four months in? Gotta be a record. Well, he’s mostly right. But the system has only been out for four months! Sorry, early adopters. Isn’t it nice how they waited on the price drop till after the new Zelda was out? So what if you bought one early and are feeling like a sucker? Nintendo is rewarding you with ten free game- NES and Game Boy Advance games, that is. Hrm. Anyway, this price definitely makes the system much more enticing. I’ve been holding off picking one up because of the price point (though you could just send me one, Nintendo!) but some of the upcoming games look too good to pass up. Plus, Nintendo’s been doing some interesting things with the little system lately- it’s now got the ability to stream movies from Netflix, as well as watch 3D shorts via their new Nintendo Video service. They’re also quick to point out that Star Fox 64 3D arrives on September 9th, followed by Super Mario 3D Land in November, Mario Kart 7 in December and Kid Icarus: Uprising during the holiday season. So we’ll have all the usual suspects around, but will this be enough to save the little system? Note that this comes on top of news that they posted a large Q1 loss, and slashed their full-year outlook from 175 billion yen all the way down to 35. Yikes. The Wii U doesn’t seem to have done much for the company or its stock, which has lost 30 percent in the past 3 months. 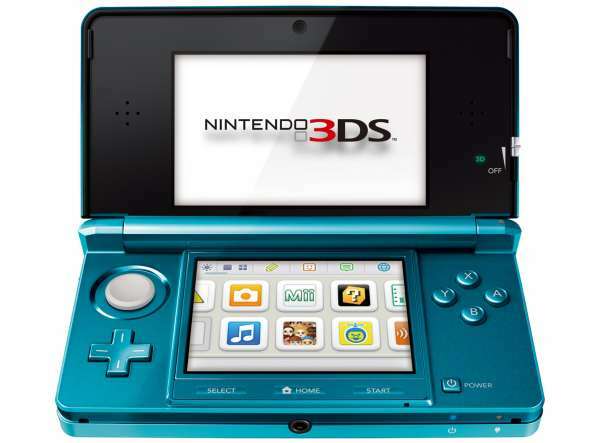 Nintendo still thinks it can sell 16 million 3DS units worldwide by the end of the year but has lowered its forecasts for the original DS and Wii. So- not such good news for the big N, but good for anyone looking to picking up the latest piece of technology for under two bills.